I drink a lot of coffee. But I also drink a lot of tea. In fact, I probably drink more coffee and tea than I do plain water (which I am not so sure is a good thing!). I have learned to drink tea, when I was an exchange student in the US, with my Irish host 'dad'. Well, Sean used to drink hot tea any day every day (even under 35 degree summer sun when we first vacationed together). Not sure I will get there but hey, who knows?! As I grew older I started buying tea and infusers. I believe the more you try different ones the more you like it and drink it. I also go through phases when I am only drinking black tea or green tea. From what I have tried so far I have elected my favorites, brands and flavor. I am lucky to live in London where I can find all of them - which may not be your case - but you can save this list for when you have a chance to get hold of them. Lalani&Co has been my favorite green tea for a while now. They have special - sometimes limited edition - batches you can order on-line. You can also drink their collection in selected places in the UK. I haven't tried any tea from Lalani I didn't like. They also have one of my favorite infusers (I have yet to get to try it). 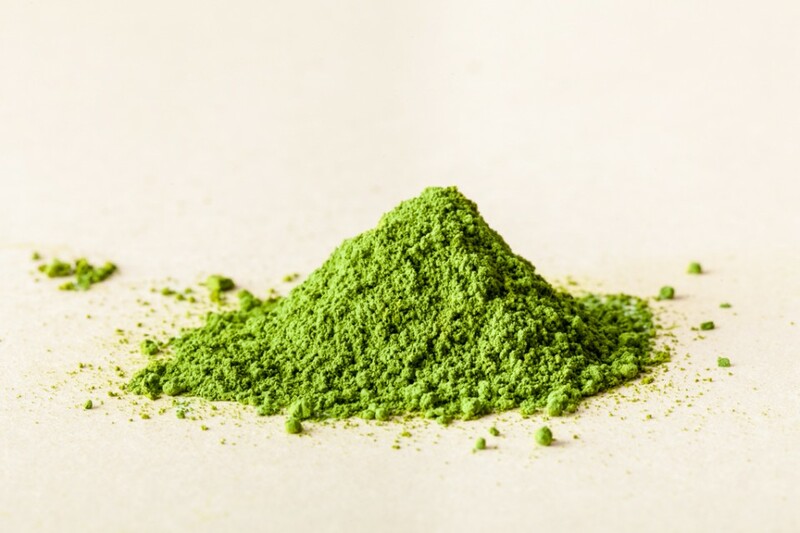 Matcha Gold, also by Lalani&Co (Photos above courtesy of www.lalaniandco.com). Although I am still learning how to properly prepare it and it is not always I am in the mood for it. This version from them has been the one I have enjoyed the most so far. Basilur Oriental Collection. I got my tin in Sri Lanka but I know they also sell on-line at least here in the UK. Everything about this tea, soft and strong, perfect balanced black tea. 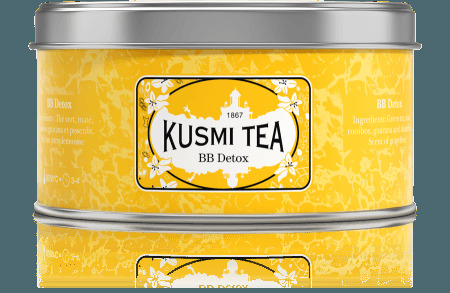 BB Detox by Kusmi Tea. I love a lot of their teas. But this version is easier to drink all day long than their simple detox (green tin). I think the hint of grapefruit makes the difference, specially if you have tried other green teas you haven't liked. You can stop by their shop in Marylebone and try it for yourself. English breakfast by Whittard. Not only this is one of my favorite brands and shops in London, they also carry my (finally) favorite English Breakfast. I was never a big fan of English Breakfast, always thought it was too mild for my taste. But, everyone I had over asked for simple English Breakfast tea as their first option. I figured I had to find one I liked. One day, I stopped by their store and tried it. Love at first sight. Smooth. Very suave! Earl Grey French Blue by Mariage Frères. What to say about this delicate French brand. Only that they hold the title for my favorite Earl Grey which is a tea I don't even like that much. But this one, this one I do! Here in London you can find them at Harvey Nichols and Selfridges. Or, if you go to Paris their Marais shop is a place not to be missed. Of course I am only learning as I go. I am sure there are many other teas and brands I still don't know about. Drop me a line with your favorites!